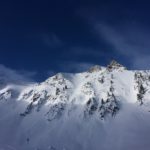 September 12, 2017 – Lutry, Switzerland – After a long summer season of anticipation, the FWT launched the official competition calendar featuring a completely revamped competition schedule for the upcoming 2018 season. 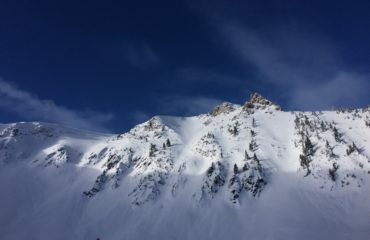 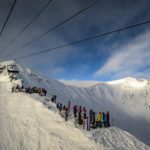 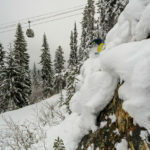 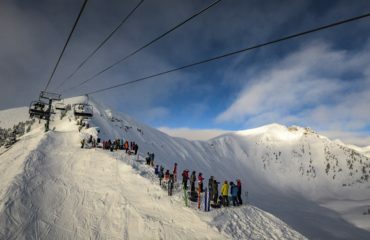 This year, the FWT unveils two brand new locations for the opening events in Hakuba, Japan and Kicking Horse, Golden, BC, Canada – two legendary freeride destinations. 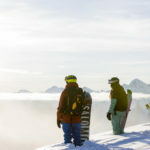 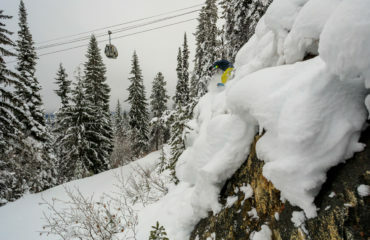 Forty-five riders in four categories – ski men, ski women, snowboard men, and snowboard women – will make the five-stop international journey. 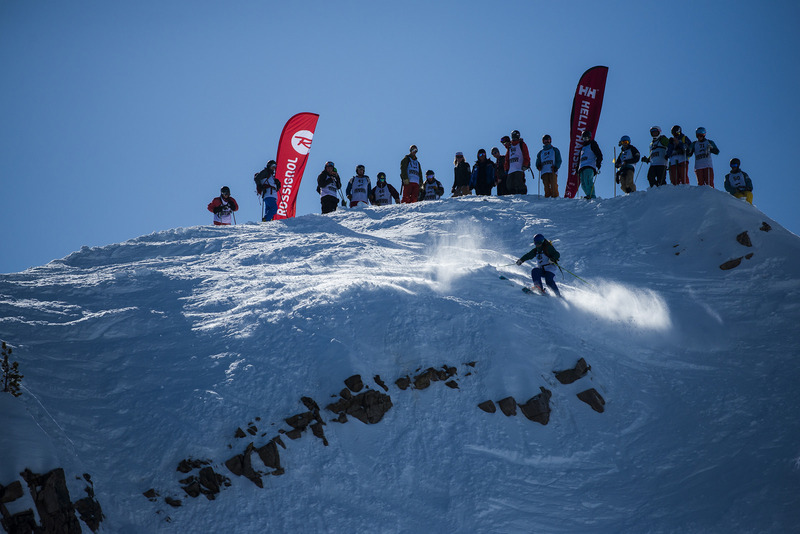 All riders will face a round of qualification cuts after the fourth stop in Fieberbrunn, Austria before arriving at the grand finale in Verbier, Switzerland in March/April 2018.